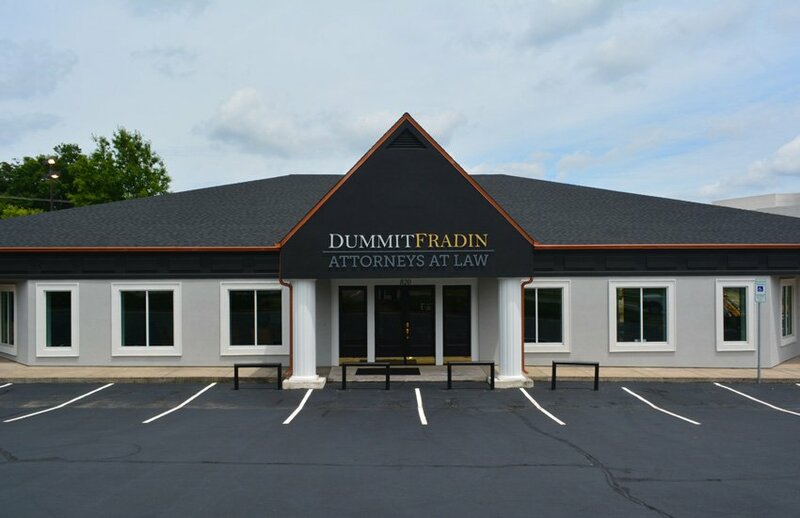 Let Dummit Fradin provide a great defense for your criminal charge. If you’re facing a criminal charge, you’re likely dealing with a lot of uncertainty about where to turn. 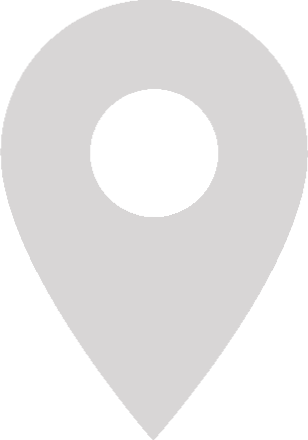 Our experienced and local team of criminal defense attorneys can help. Whether it’s a misdemeanor or felony charge, criminal convictions can have serious and lasting effects on your future. A solid criminal defense attorney knows the confusion and anxiety you’re experiencing and can advise you on what defense strategies may be relevant to your case. 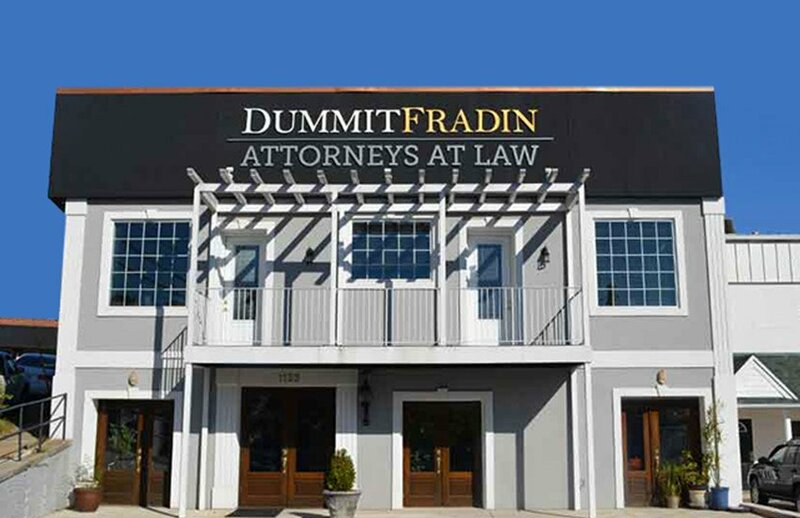 When you’re in trouble, turn to the trusted and experienced team of lawyers at Dummit Fradin. And remember, no matter how severe the circumstances, there is hope. Call (800) 930-0397 to schedule an initial consultation, at no additional cost to you. Defending a criminal charge is complex. You need an attorney who is knowledgeable, experienced and passionate. Our team of attorneys do well in court because we care about our clients. We believe in what we do, and we are dedicated to winning. To give you the best chance at winning your case, retain the services of a serious attorney, one who will examine the evidence gathered by law enforcement and the prosecution, investigate the allegations on your behalf, and employ the best strategy for your case. Whether we guide you through a plea agreement or take the case to trial, our strength as a firm comes from our mission to protect you. It costs nothing to get a consultation. 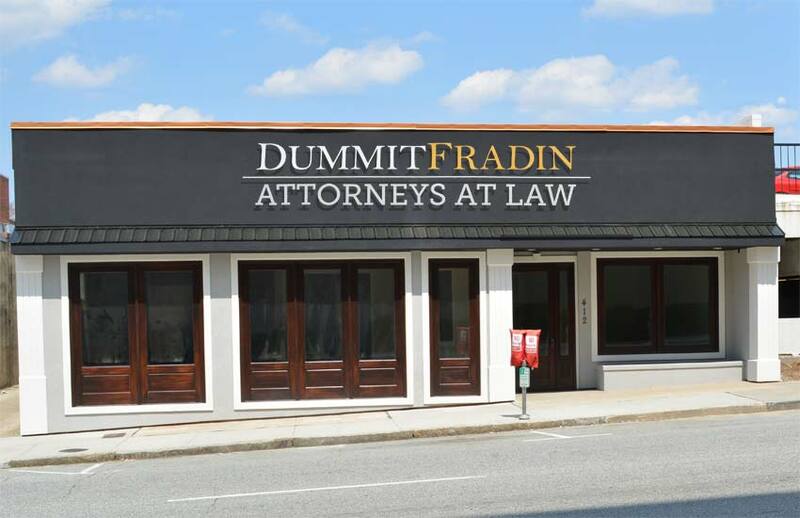 You’ll feel better after talking to one of our qualified attorneys. There is no better option than putting your legal concerns in the hands of a professional attorney. We’ve defended clients against criminal charges for over thirty years, and we’re looking forward to tackling your case with the kind of energy and enthusiasm you demand. For more information about our high-quality legal services, give us a call today.